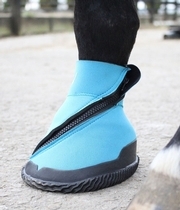 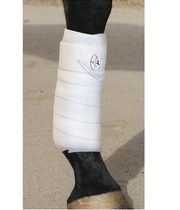 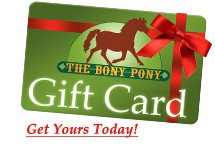 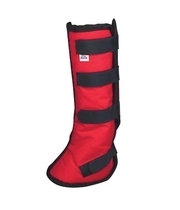 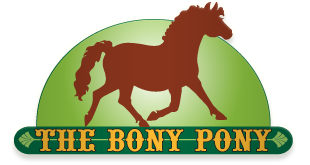 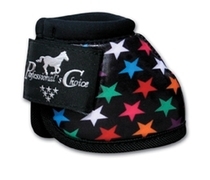 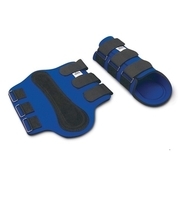 Protection and support for your equine's legs! 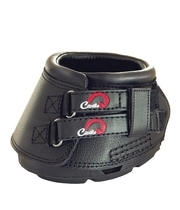 We've got it all from Professional's Choice to Legacy boots to Iconoclast boots. 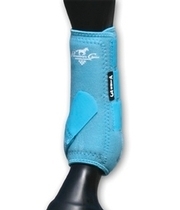 Boots and wraps for every discipline.